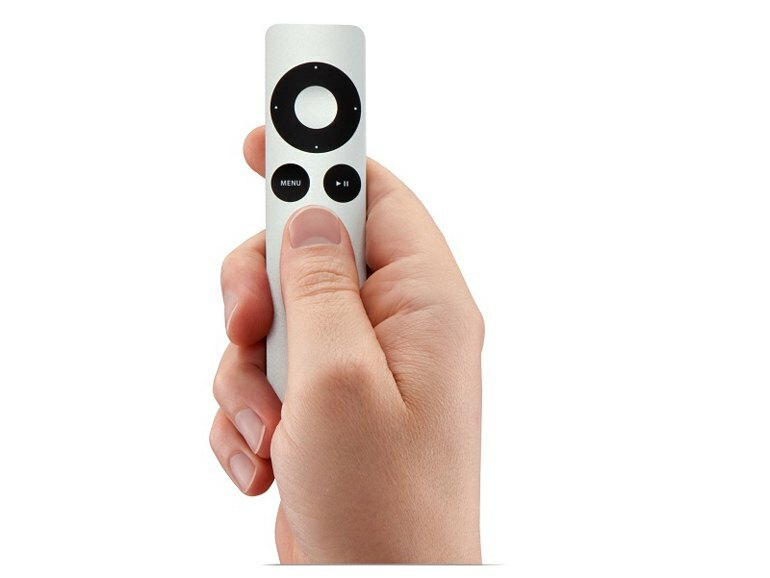 AirPlay mirroring streams anything--even Web videos--to your TV from an Apple device. A simple remote and streamlined menu make navigation easy. 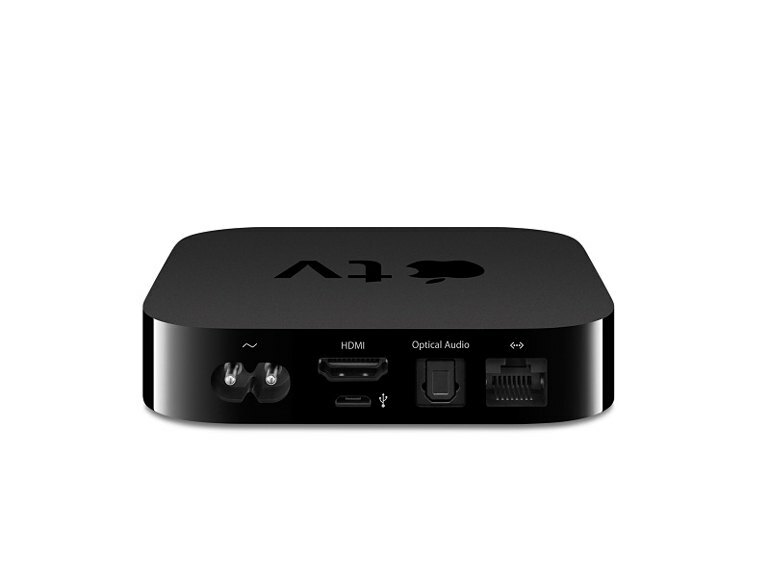 The Apple TV is one of the prettiest set-top boxes on the market. You can subscribe to premium entertainment and sports channels directly through the set-top box. The Apple TV doesn't stream free-to-air TV channels, so it's not a complete set-top box solution. The minimalist remote is perhaps too minimalist--searching for titles and inputting text can be painful. 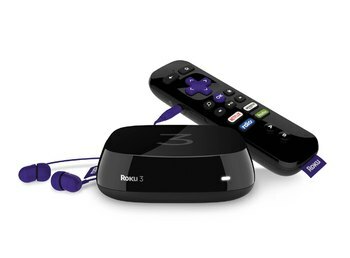 The Apple TV offers fewer content sources than competing set-top boxes such as the Roku 3. Apple fans who are looking for a living room update need look no further than the Apple TV (3rd Gen, Rev A). Over the years, the Apple TV has gone from being little more than a glorified Netflix player to a worthy set-top box that streams content from many sources as well as videos, music, and photos from your iPhone, iPad and Mac using AirPlay technology. This small, shiny black box is all about the Apple aesthetic--it has a built-in power supply for sleekness and a tiny, minimalist remote. Navigating the menu system is child's play - and the fact that the remote has so few buttons means that children can use it too, without accidentally resetting the time zone or something equally dire. AirPlay is such an excellent feature that if that the Apple TV only did AirPlay, it would still be enticing for Apple fans. The latest firmware allows direct AirPlay between the Apple TV and devices running either iOS8 or OSX Yosemite – with no need for a network. If that’s not enough for you, you can buy or rent films, shows and music right there on the Apple TV. It's shiny black and curvy around the sides, and on the top is a matte black finish given relief by a shiny black Apple symbol and the word TV. You can see what they did there, right? In terms of responsiveness, the Apple TV interface is agile, so you never feel like you're waiting for that interminable download symbol to extinguish. In other words, if you're browsing horror movies and want to search for something specific, you need to navigate your way back to the initial Netflix menu. Please add a search button to your next remote, Apple. 77% Said they'd buy it again. Love Having an Apple TV. I love my Apple TV! Very easy to set-up and use. 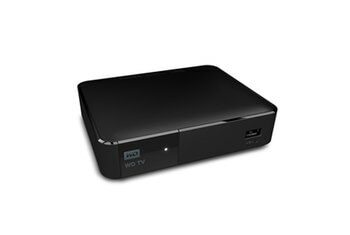 I can access Netflix, HBO Go, ABC, Hulu and more. The only downside is I can't access Amazon Prime. Had to stick with the Roku for that. Easy to click around from platform to platform and the system is quick and responsive. Search can be a little time consuming as you have to hunt and choose each letter. Also, would love to be able to search all platforms at once. I really like being able to connect my other Apple products - also easy to do. I love it but it’s not for everyone. 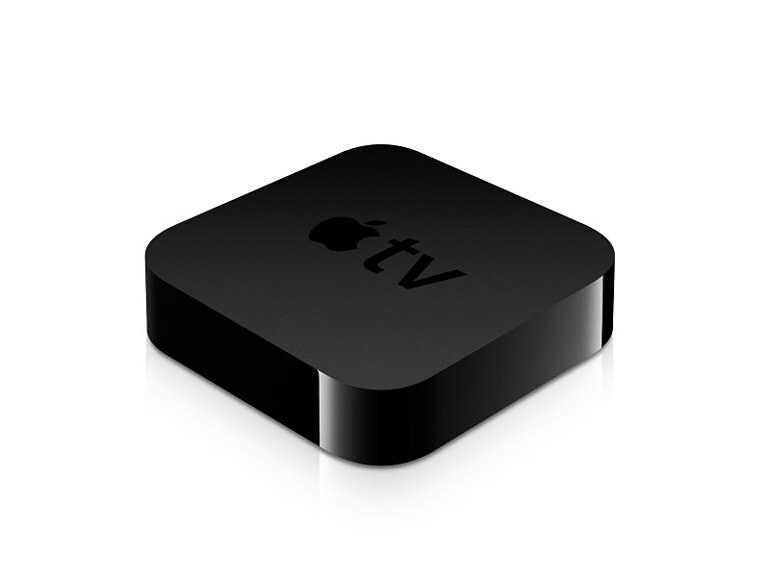 I have this Apple TV and use it daily. It is an Apple-moderated system so you need to know what you can access before you buy. 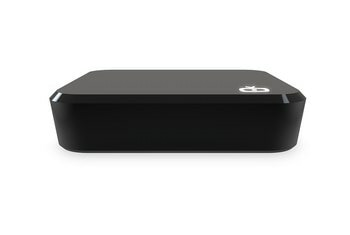 I use it for Netflix and HBO Go mostly and for access to Apple movies and music and photos from my other Apple products. If you are a sports fan, there are plenty of free and subscription channels. Most of the networks have channels now, although some of them require a cable subscription. 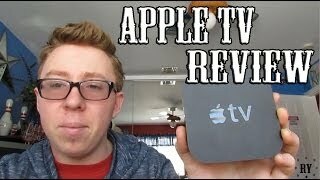 If you don’t have any other Apple products, this version of the Apple TV may not be the best choice for you. There are no apps or games on this Apple TV. Those are coming on the next release, and yes, I plan to buy it. I'd buy it again - I use it daily. But if you're thinking about buying it know what services you want. 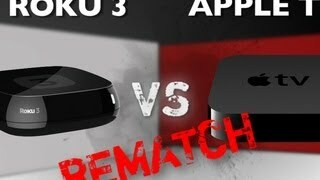 If Amazon instant streaming is important to you, Apple TV won't meet your needs. Pros: - Easy to use. My digital life is pretty much powered by Apple. We use Airplay. We use iTunes. etc. - Great remote - on my iPhone! Download the "remote" app on your phone for easy navigation. I have no idea where that little silver one is that came with the device. Probably lost in the bottom of my kid's lego basket somewhere. - Has most of my streaming needs covered with HBO Now, Netflix, and PBS Kids. Cons: - No Amazon streaming. We use our old bluetooth dvd player for this for now. - Don't use the remote control that came with it for searching. It's a truly painful experience. AirPlay is pure joy, when it works (which is almost always), and the interface for Apple TV is great. I will say that the box is severely in need of an upgrade, but it still is surprisingly well suited to handle anything that it needs to handle in its current form factor and given the applications that are available for it. After the recent price drop, a person shouldn't even think twice about getting one because it is worth having for the modest price, unless you want to wait for the next generation which is expected to be available very soon, but at a higher price point. Love my AppleTV. I gave up cable and between Netflix, HBO, Hulu and connections to my iTunes library, this has everything I need. Loved it so much I got a second one for my bedroom. The Apple TV has been such a beneficial product for all things entertainment. I prefer to use it any day over my outdated cable box and really look forward to the new model being released. My only complaint is the lack of integration with some SVOD/OTT services, which I hope will change soon! I don't particularly like the Apple TV, but I wouldn't get rid of the one I have. I find the interface to be pretty clunky, you have to click on a lot of things to get a video up and playing, and it seems to take a long time between clicks to load the next menu. Setup was pretty easy, and the hardware feels very high quality. One good thing this device does that keeps me from getting rid of it is AirPlay and AirPlay mirroring, which lets you stream your iPhone/iPad/Macbook screen to the television wirelessly. If you have a bunch of movies purchased on iTunes this device will work very well for playing them, but I find myself buying everything from Amazon these days because it works on more devices.